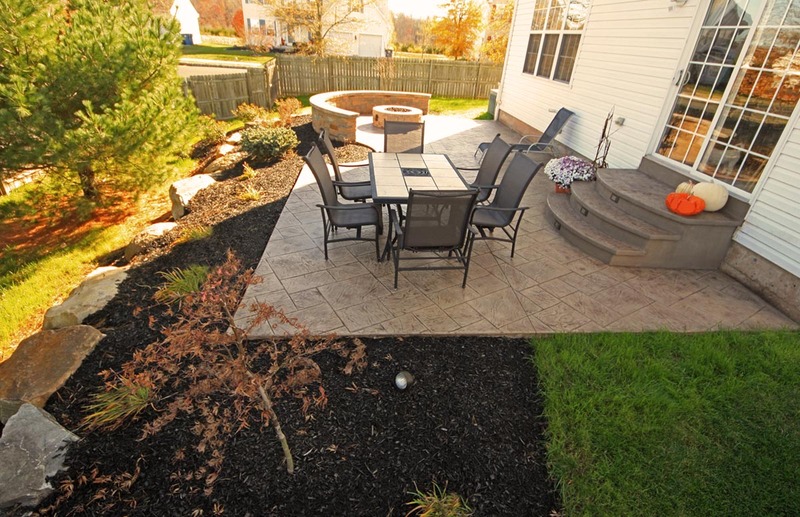 Having a patio installed in your backyard is great way to extend your time outdoors. 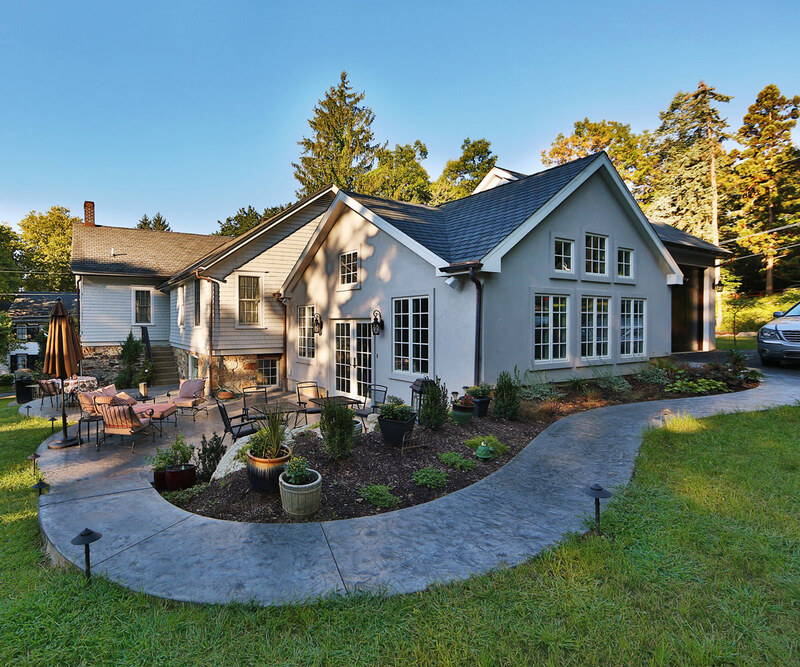 Patios open up the opportunity to entertain family and friends by holding gatherings and events. Choosing the type of material and style of the patio depends on your budget and existing material. Patios are much like walkways, in that you can lay them over one or two kinds of bases. 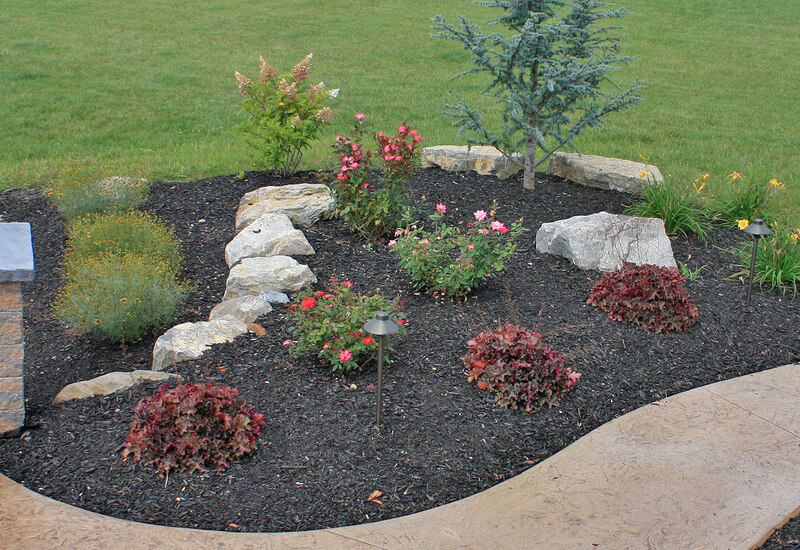 The simplest is a sand and gravel base, which will support natural stone, brick, or interlocking concrete pavers. Mortared brick and stone patios, on the other hand, sit in a mortared bed on top of a concrete pad laid slightly below grade. The easiest patio that can be installed uses concrete pavers or brick that lay on a sand and gravel sub base. 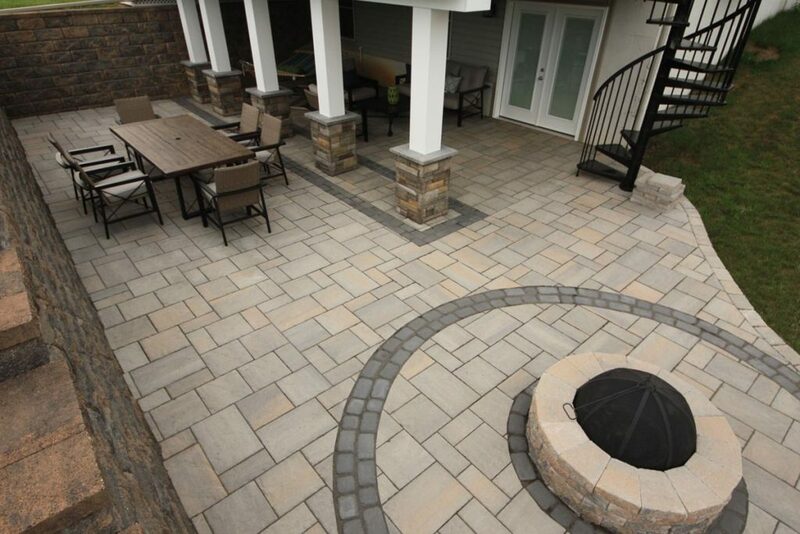 Pavers of various sizes, shapes, colors, and textures come in a variety of patterns. A properly laid base for pavers and brick in our climate consists of a 6 inch layer of gravel under one of sand. Although they may be less expensive, concrete patios take just as long to install. 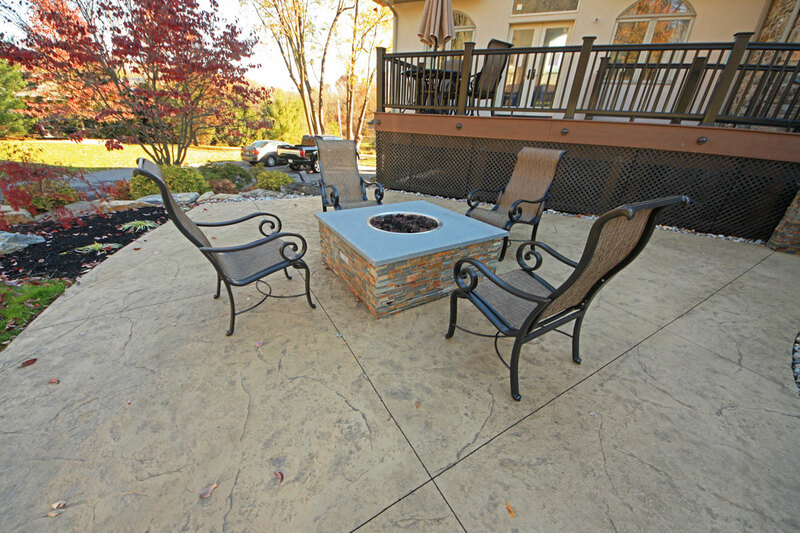 A concrete patio can be installed decoratively or traditionally. A decorative stamped concrete patio uses coloring and stamping techniques to create a look that resembles natural stone or pavers. Although functional; traditional concrete patios are not a good idea to install if you plan to entertain friends and family or to just enjoy the outdoors. If you are planning to spend any time outside then a paver or stamped concrete patio is the choice to make.